These rankings are done BCS style with each player ranked according to the following three categories. Their points for each ranking (which will vary week to week depending on how many contestants there are, eg. with ten people remaining the person ranked first will get ten points, the person ranked tenth will get one) will be added up in a final tally similar to that of the old NCAA BCS rankings (yes I know that was terrible, but it’s fun here). Position in the Game: This calculates what their position currently seems to be, are they in the middle of an alliance or are they on the outside? 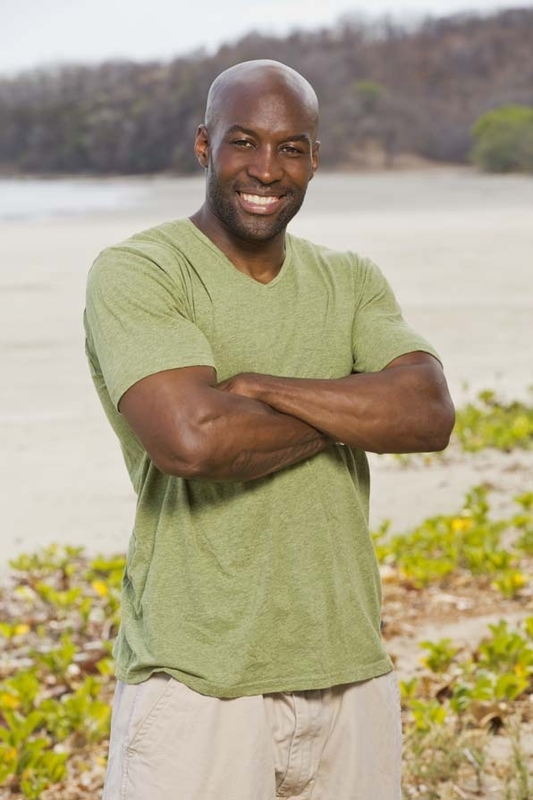 Capability: This is the most subjective of the three, but is based in who I feel has the best skills as a Survivor player. Some of these people may be in a bad position, but with their skills can find a way out of it. 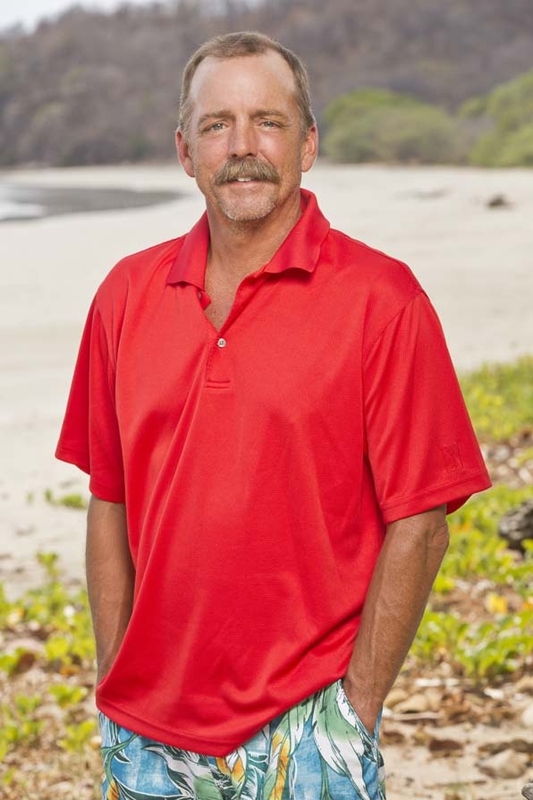 Edit: Survivor is a highly edited show where footage is selected in order to create episodic and full season storylines. The way a person is edited can help to predict how well they will do in the game. If a player is in a very bad position, but is getting a good edit, it is conceivable they will find a way out of it at some point. Last week #13 in the rankings Dale, went home. The best sign for Alec would be if he flipped to Jeremy and Natalie, forming a formidable singles alliance that could potentially rise up at the right moment. If he sticks with Josh and Reed, he is a physical threat on a sinking ship. The quitter edit in a season that has been hinted at having a quitter? Not good for Julie, plus the preview shows her doing something that will highly affect her position. Her best move would be to stay quiet as the third behind Natalie and Jeremy and flip with them at the right moment. Of course this leads her into a 3rd wheel sort of position, so, sorry Julie you’re out of luck. Reed has gotten more screen time, but this is likely leading to his (and maybe Josh’s) downfall. If he and Josh were to make it to the end you’d think we’d see something from him, but it’s likely that he goes soon. 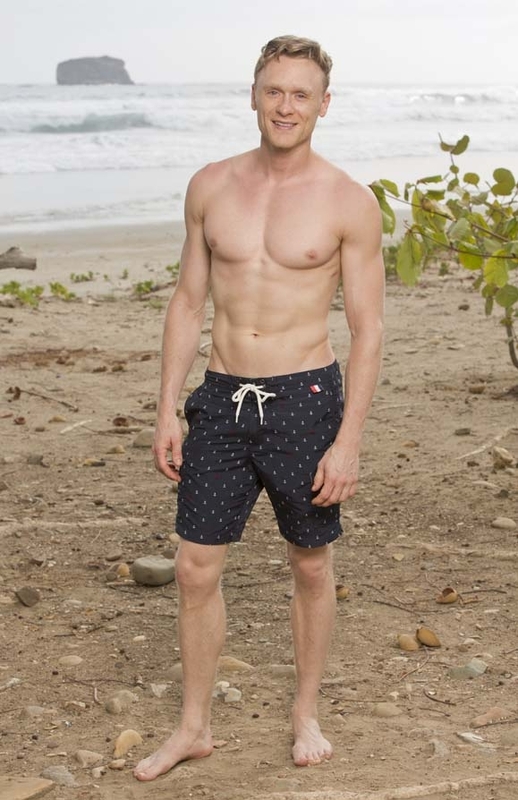 Wes will likely stick with Josh and therefore is doomed. I don’t think he is a bad player, but his story is. Keith is in an interesting position, because he and Wes are the only couple to not have a chance to interact. Will they join Jon/Jaclyn/Missy/Baylor as Keith has the last couple votes? Or will he be swayed over to Josh/Reed/Alec by Wes? Or could they actually be split up? Even more interesting will be what happens with his idol which could throw a whole lot more into a loop. I like it when someone like Keith has an idol, someone who is not in charge, and really could do anything with it–let’s hope it turns out more like Penner having it than Ralph. Jaclyn has worked her way into a good spot at the merge and though she will be a big number going forward, she is still not a main consideration for the winner. Last week built upon that this season was edging toward a Jeremy vs. Josh battle and the merge (or soon thereafter) seems to be the place it will happen. 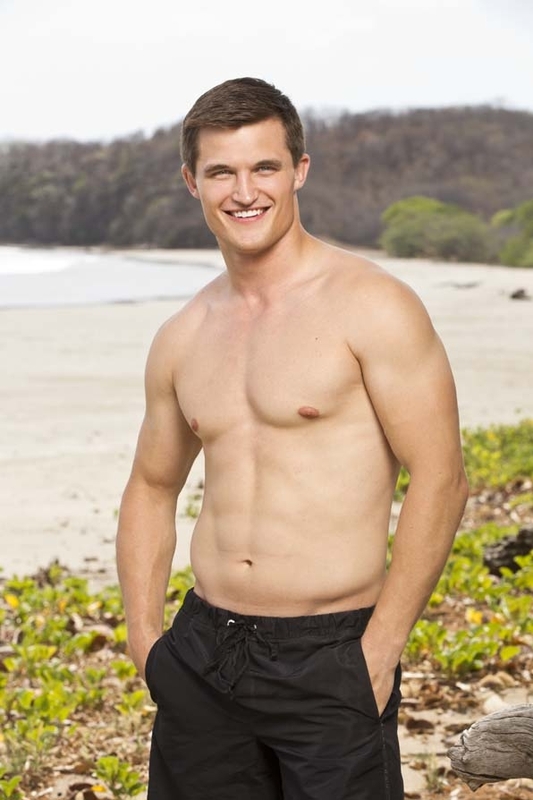 Previously Josh had the advantage, but with Natalie, Jeremy could be the one to move forward. He seems like a big threat to be taken out at any moment, but he could do it. I still think he’s the best player, at least of the obvious ones. 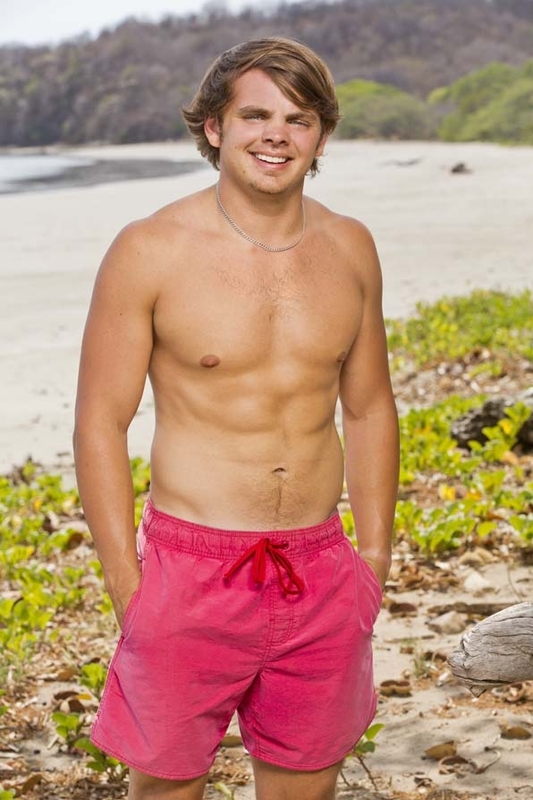 I look forward to seeing him play again, but for now he seems poised to be the target of the merge. The numbers and the edit don’t seem to be going his way as far as allies go and unless it’s Reed that goes and Josh miraculously gets by on a couple of votes, his odds are reducing. I’ve given up on Baylor being a good player, but I do think she is an important character and will be there a while. She and Missy could be the duo everything hinges on and maybe her more positive edit over her mother means that she will outlast her. 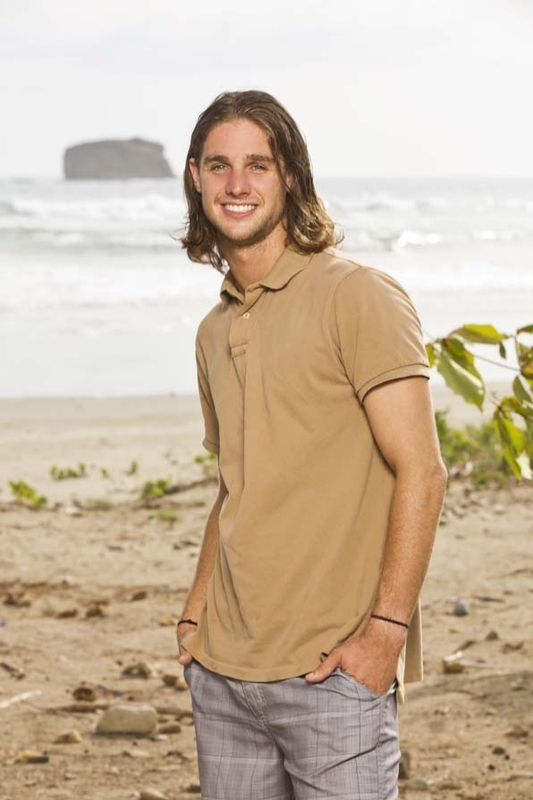 A prime contender for the winner position though I am now inclined to believe (like a lot of people) that he and Jaclyn will be taken out in the middle of the game leading into a Natalie, Jeremy, Baylor, Missy alliance with one or two stragglers. She’s going to be pivotal going into the merge, likely getting Natalie on her side who will bring Jeremy and Julie giving them 7 votes when combined with Jon and Jaclyn. If she can maneuver this she’s got a good shot especially against her daughter who others seem not to like. Her sort of negative opening edit does throw suspicion onto whether she can win. We saw good stuff out of her this week and while last week it looked like her and Jeremy were in a bad spot, this week could be their week to take control. 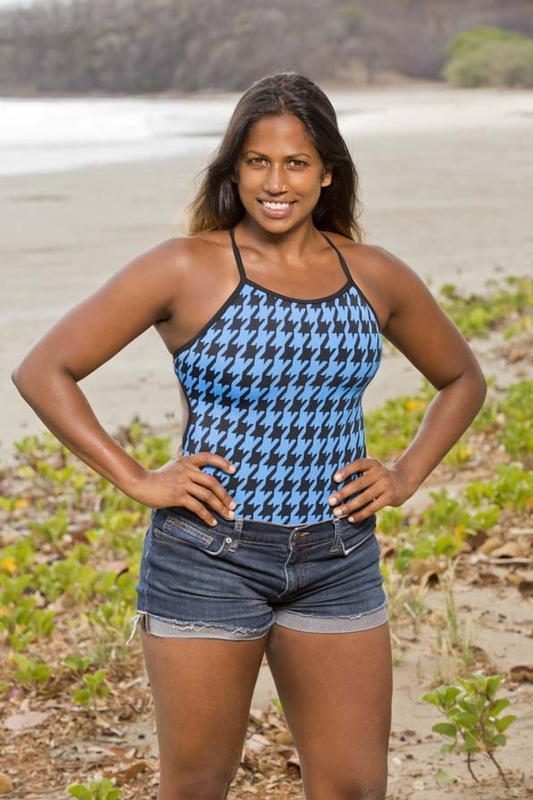 Natalie is primed with all sorts of relationships all over the place and according to the rankings is primed to pull this off.